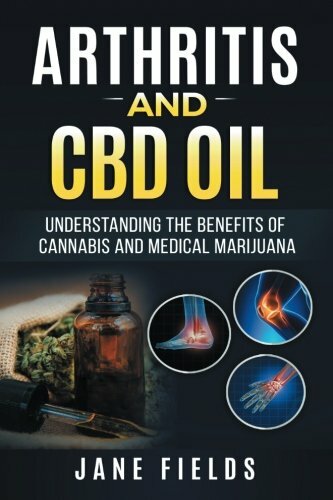 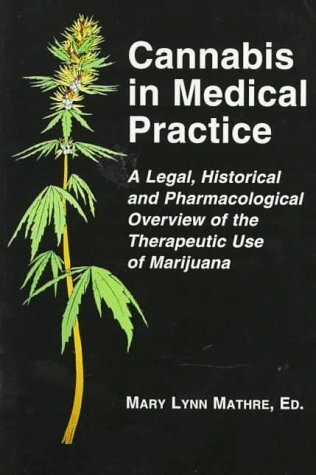 4 books that will teach you everything you need to know about marijuana! 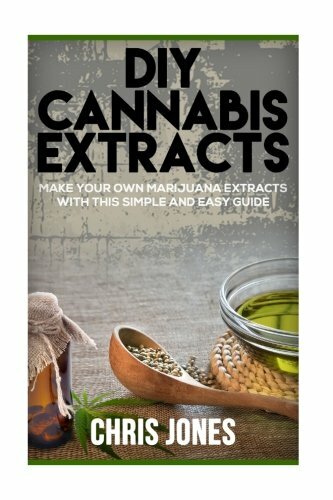 Aquarium, it’s not just for beauty .. How do you build an autonomous and economical system for raising fish, and growing marijuana! 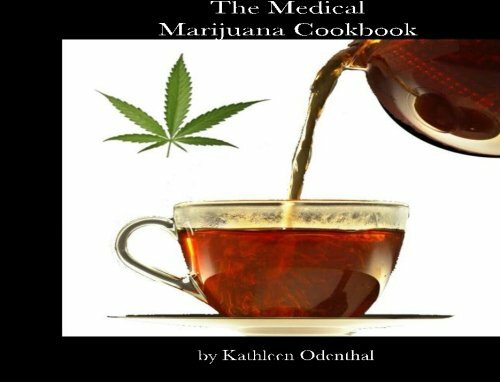 How to use medical marijuana and how it helps a variety of diseases – cancer, pain, anxiety, etc. 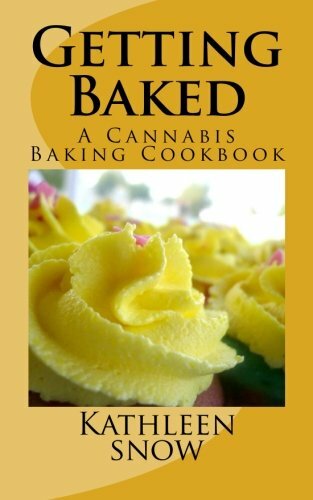 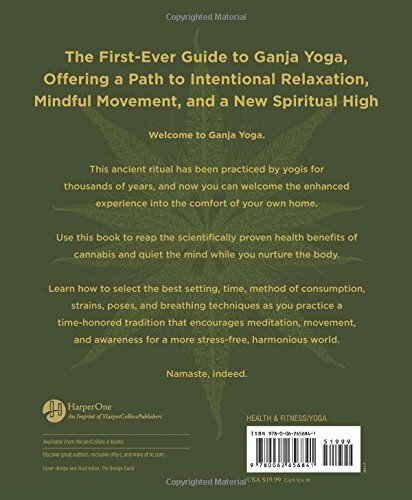 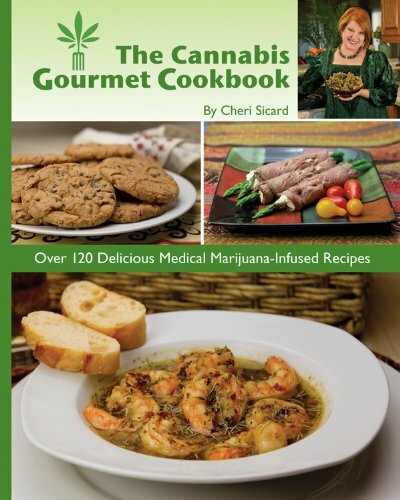 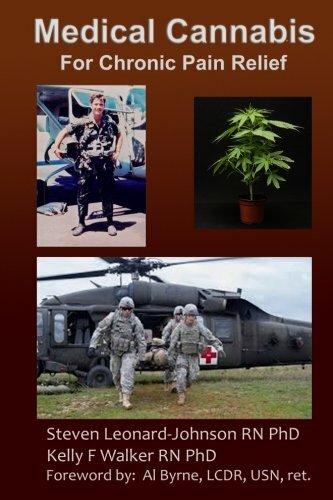 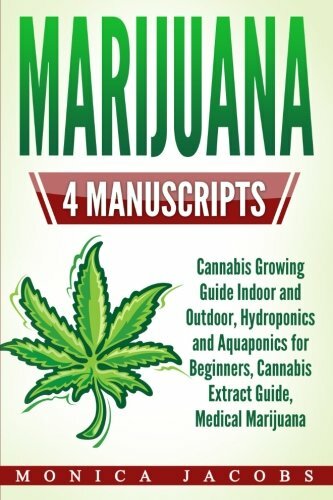 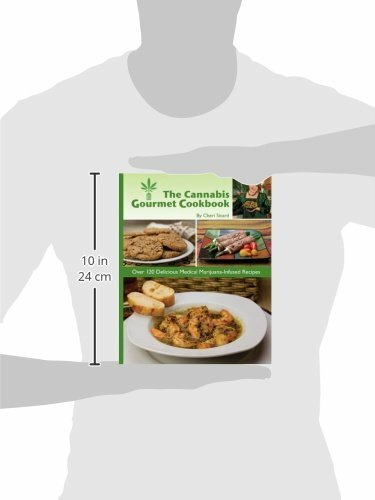 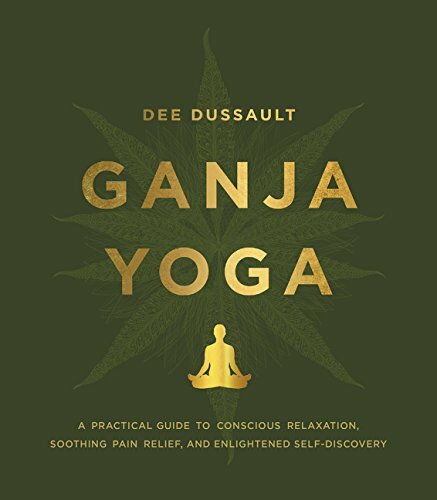 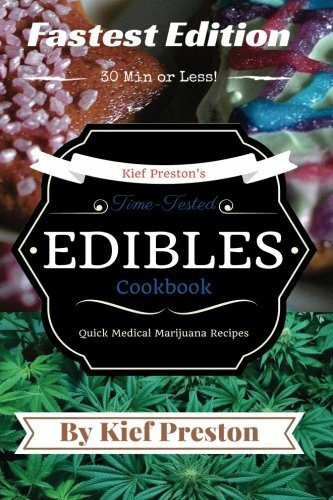 Get your copy of this 4 powerful books today and start enjoying the full power of marijuana!